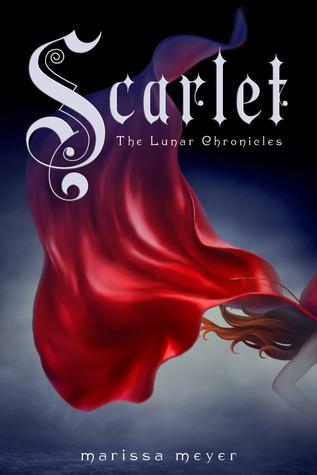 Book Club: The Lunar Chronicles! You read that right, this month we’re reading THREE books for book club! 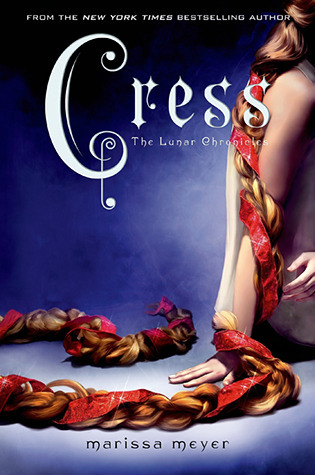 The Lunar Chronicles are an action-packed series of fairy tale retellings with spaceships and Emperors and plagues and mind control, which all adds up to some of the best YA science fiction we’ve ever read. The series has been on the library’s Top Ten four times in the last year, and with WINTER, the final book releasing on the same day as our book club, we’re going to have a Lunar Party! There will be donuts and heated debates (Thorne versus Kai? Will all the characters survive? Will there be a wedding???) so be ready! THIS BLURB WAS FULL OF SPOILERS BUT LOOK, ISN’T THE COVER PRETTY?!? 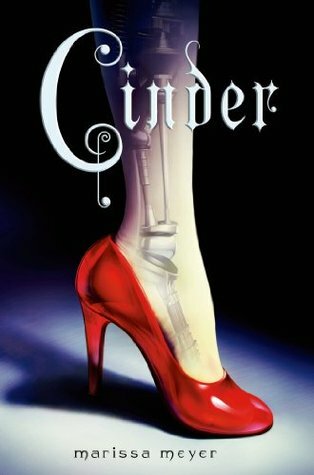 Inspired by Rapunzel, this installment spans the entire world and outerspace, uses six points of view and a twisty action-packed plot to keep you on the edge of your seat. This series leaves the reader filled with questions–and theories and OTPs and favorite characters. We have plenty of copies behind the circulation desk for those who haven’t read it and want to catch up before Winter comes out!